Just recently, I met a female friend – we have not seen each other for about five years. 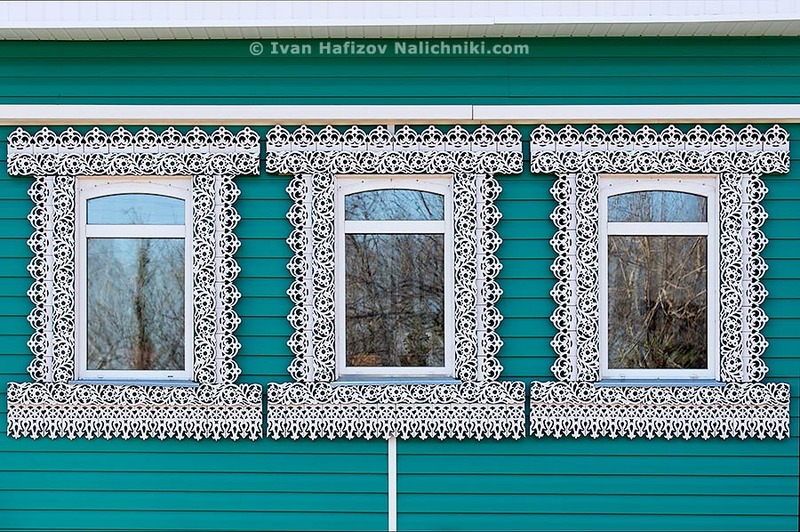 We got into a talk, and she told me she had ordered frames for six windows of her cottage, 80 roubles per a linear meter! I was curious to learn what kind of frames are these, measured in linear meters. She explained they are made of carved boards, and five meters are more than enough for one window. At first, this utilitarian approach took me aback. Yet I had made a search in my collection and found a photo of “linear meter” frames took in Kalyazin, Tver Oblast. Rather good-looking, I would say.